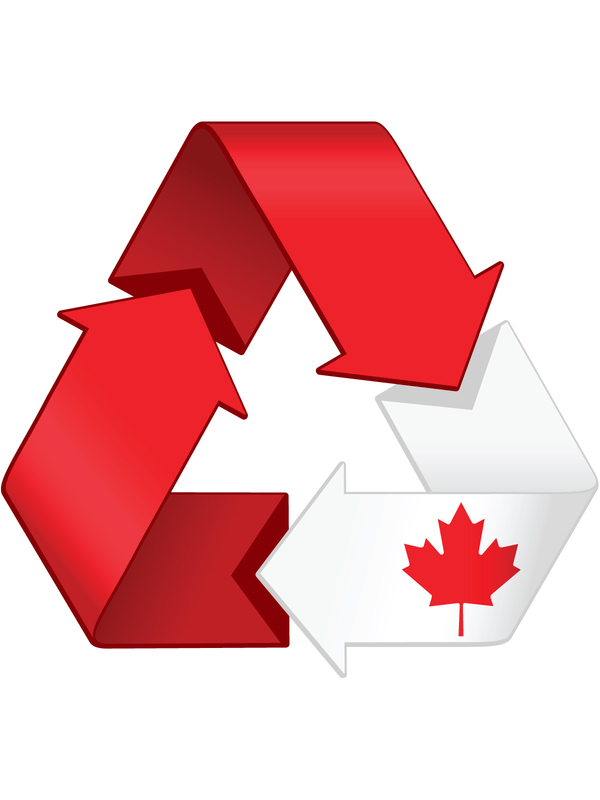 TORONTO (June 5, 2014)– Canadians are recycling rechargeable and single-use batteries at a record pace in 2014, achieving a new collections milestone of one million kilograms earlier than ever, reports Call2Recycle® Canada – North America’s first and largest battery stewardship program. By comparison, the country took 9 months in 2012 and 7 months in 2013 to reach the same milestone. The province of British Columbia leads battery recycling efforts with a 34 per cent increase in collections compared to the same time period in 2013. Quebec is also recycling more batteries – 16 per cent more than the same time period last year. Working with thousands of public collection sites, Call2Recycle has seen battery returns skyrocket, especially in provinces where the collection of batteries for recycling is mandatory: British Columbia (34 per cent), Manitoba (14 per cent), Ontario (17 per cent), and Quebec (16 per cent) all have had double digit annual increases. These four provinces alone have contributed to 75 per cent of the overall growth. Analysis of Call2Recycle collections data confirms that the increase in collections can be attributed to the accessibility and convenience of the program. 91 per cent of Canadians now live within 15km of a public collection site. However, developing a mix of private and public sector collection sites maximizes the convenience of the program, ensuring that recycling is possible even in the most remote areas of the country. Founded in 1994, Call2Recycle—North America’s first and largest battery stewardship program—is a non-profit organization that collects and recycles batteries at no cost for municipalities, businesses and consumers. 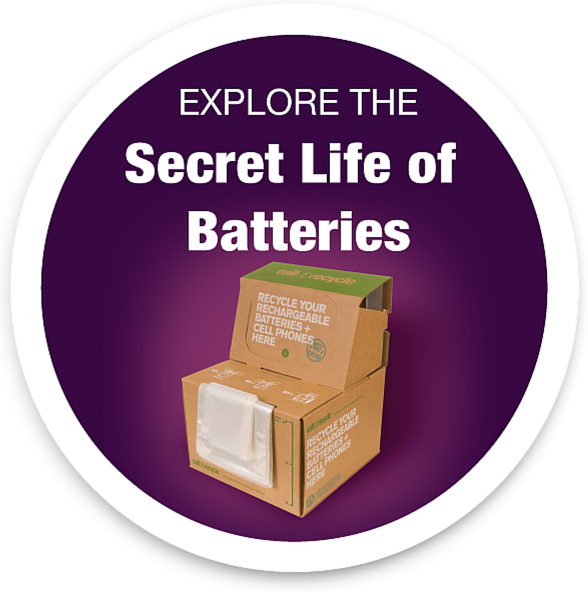 2014 commemorates Call2Recycle’s 20th anniversary in battery collection and recycling. Since 1996, Call2Recycle has diverted more than 39 million kilograms (85 million pounds) of rechargeable batteries and cellphones from the solid waste stream and established over 34,000 collection sites throughout Canada and the U.S. It is the first program of its kind to receive the Responsible Recycling Practices Standard (R2) certification. Learn more at call2recycle.ca or 877-723-1297. Follow at facebook.com/call2recycle or twitter.com/call2recycle.